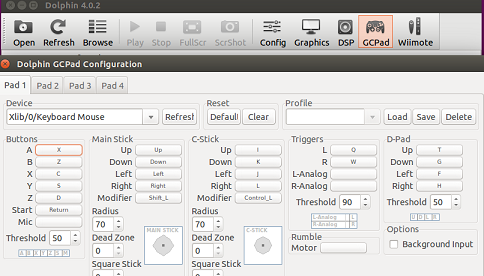 Game Emulator is a software program widely used by computer games players. It lets your computer system to start acting as if it is a completely different system, so in this way it becomes pretty easy to play games of old architectures or different operating systems on your current computer/operating system. Dolphin is an open source emulator for Nintendo GameCube, Wii, and Triforce games. Let’s see what are prominent features of this open source application and how to install it on Linux Mint and Ubuntu operating systems. Save the state of game and reload/resume it is whenever you want. Dolphin filters make the games look more pleasing as compared to the original Wii console. Play games on maximum resolution and in high definition. Open source contributions, frequent updates and bug fixes. 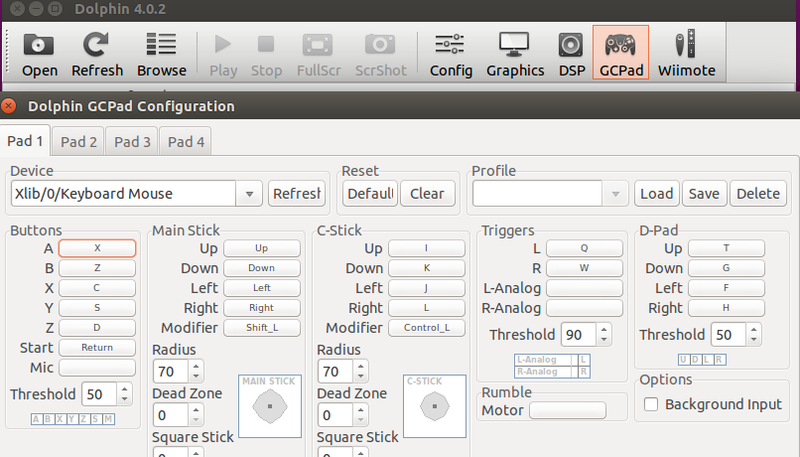 OpenAl audio backend and enhanced Remote support. The following installation process should work for both Linux Mint and Ubuntu. We tested it on Ubuntu 15.04 and it worked like charm. 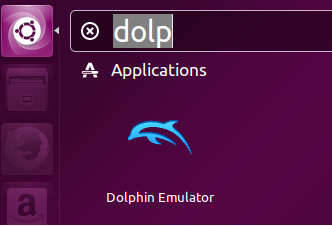 Launch your ubuntu system terminal and run following command to add dolphin PPA to your Linux system. Once PPA has been added, run following command to update your package manager repositories. Now run following command to install dolphin emulator. That’s it, it should take a minute to complete the installation. Once installation is complete launch it from Applications >> dolphin option. If you are not able to locate it in the Applications menu, no need to worry, simply run following command on the terminal to run this application. It is a cross platform application which works perfectly on Linux, Windows and Mac OS. Over the passage of time, it has gained popularity and lot of gaming addicts use it on daily basis. Its internet community is quite active as well, you can get good help regarding any issues/features online. Thanks for pointing out mistake. It has been corrected now!